The founder of the web site, Steve Johns is a Zend Certified PHP Engineer (ZCE) and Microsoft Certified Professional (MCP) and has been involved in web development and Internet marketing for over 20 years. Steve is also a consultant for an SEO membership site where he coaches students on achieving online success with their businesses. 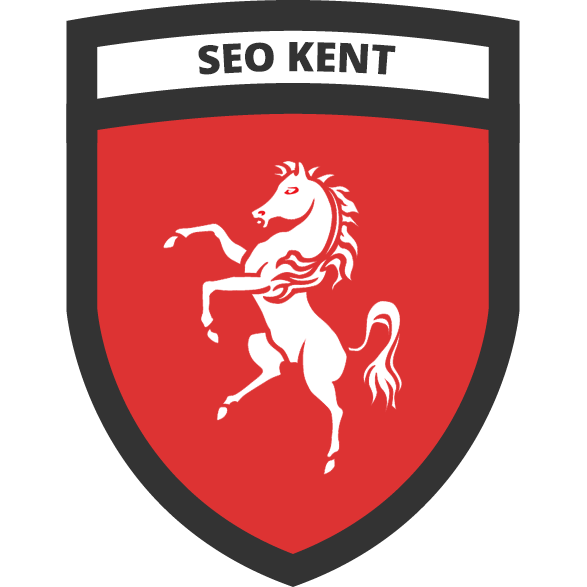 SEO Kent understand from a technical level through to the marketing level what is required to get results for the ever changing face of Internet marketing. We have developed our own suite of in house search engine optimisation tools which are unique to SEO Kent and are proven to get results. We work closely with some of the best and most respected SEOs and Internet Marketers in the world who are all focused on delivering great results for our clients using our tried, tested and proven methods. We are very, very happy with the results and highly recommend the SEO services of SEO Kent for your company! We have seen a huge increase in rankings, traffic, leads and sales! Thank you SEO Kent! I highly recommend this SEO Services Company in Kent and London. Thanks to the superior training offered by James and Steve I will be quitting my day job in one week and devote all my time to my Lead Generation business. I have been in RR for about 6 months now and thanks to these guys I am finally making good money for the first time.